Industries can be permitted to run only if they make their primary effluent treatment plants fully operational, the Bench said. 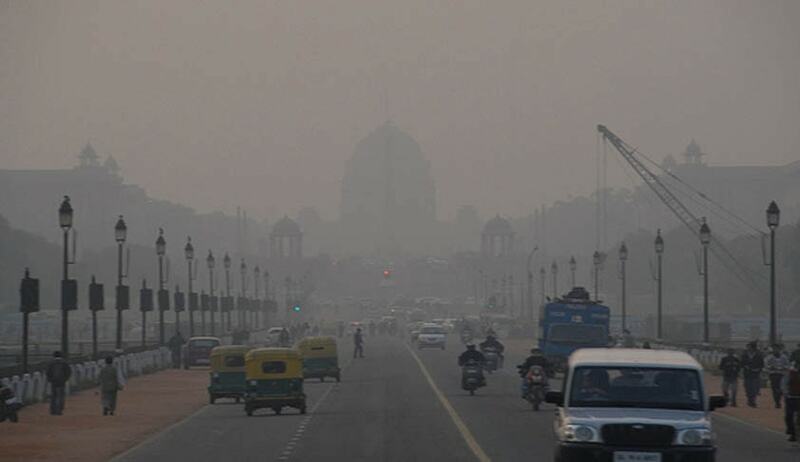 The Supreme Court has directed every state to make provision for “online, real time, continuous monitoring system” to display emission levels, in the public domain, on the portal of the State Pollution Control Board concerned, within six months. The Paryavaran Suraksha Samiti had approached the apex court seeking a direction to the Central and state governments and authorities to ensure that no industry that requires “consent to operate” from the Pollution Control Board is permitted to function, unless it has a functional effluent treatment plant, which is capable to meet the prescribed norms for removing the pollutants from the effluent before it is discharged. Issue notices to all industrial units, which require “consent to operate”, by way of a common advertisement, requiring them to make their primary effluent treatment plants fully operational, within three months from today. On the expiry of the notice period of three months, the State Pollution Control Board(s) concerned are mandated to carry out inspections, to verify, whether or not, each industrial unit requiring “consent to operate”, has a functional primary effluent treatment plant. Such industrial units, which have not been able to make their primary effluent treatment plant fully operational, within the notice period, shall be restrained from any further industrial activity. This direction may be implemented by requiring the concerned electricity supply and distribution agency, to disconnect the electricity connection of the defaulting industry. In case, the State Pollution Control Boards concerned make a recommendation to the electrical supply and distribution agency/company to disconnect electricity supply to an industry, for the reason that its primary effluent treatment plant is not functional, it shall honour such recommendation, and shall disconnect the electricity supply to such defaulting industrial concern, forthwith. Such industries are granted liberty to make its primary effluent treatment plant functional to the required capacity, and thereupon, seek a fresh “consent to operate” from the Pollution Control Board concerned. Only after the receipt of such fresh “consent to operate”, the industrial activities of the disabled industry can be permitted to be resumed. The court also directed that the state governments (or the union territories) shall cater to the financial requirements of running the “common effluent treatment plants”, which are presently disfunctional, from their own financial resource before the commencement of the next financial year.